Full of surprises, watch as Winnies transforms into one of Queenstown’s busiest and best nightclubs! Stay and check out the talented local DJ's or many fantastic live bands that call this amazing place home. Winnies has a reputation as one of Queenstown’s most popular hang outs for locals and tourist alike. 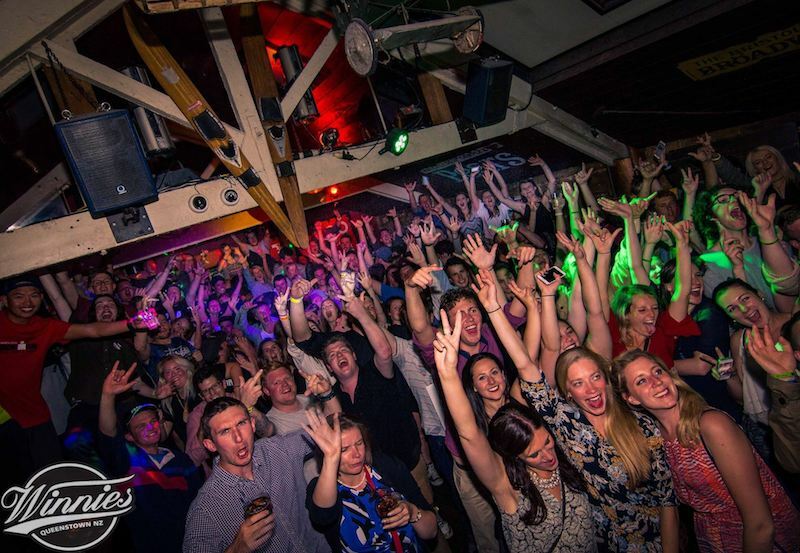 Best clubs in Queenstown, New Zealand - the best place for atmosphere, big pizza portions and great cocktails - Winnies has it all. Winnies Queenstown NZ is centrally located in the heart of QT, while Winnies menu never disappoints! Lonely Planet said we're a "must do" when in Queenstown and they're right! 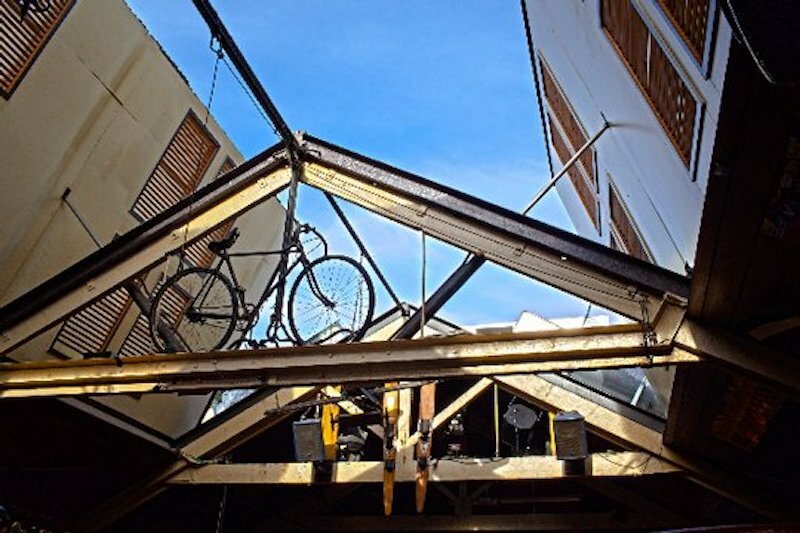 Relaxed, pizza-centric restaurant & happening bar featuring dancing & DJs later in the evening. New Zealand’s Hottest QT nightlife after dark! 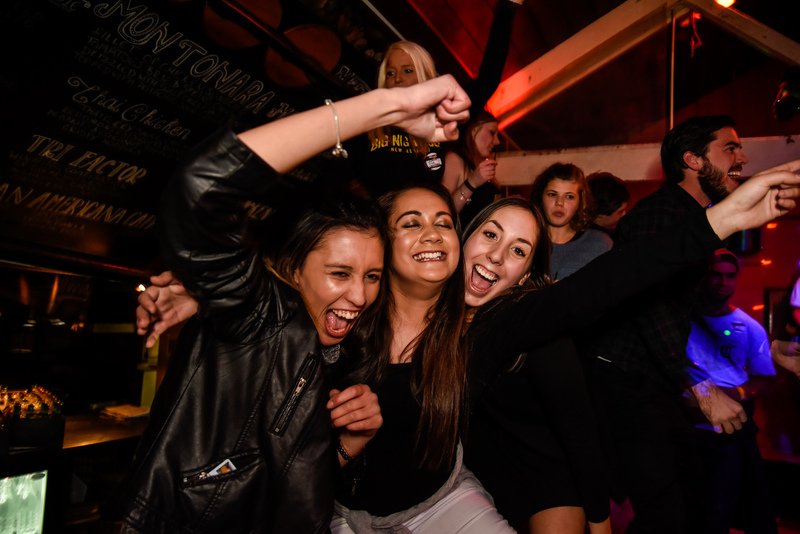 Winnies is jam-packed with live music, astounding parties, impressive DJ's, speed dating or pool tables, Winnies QT has something for everybody. Plus, party anthems till 2:30am & table top dancing so you can show your wild side, Winnie’s is always overflowing! Speedy and constantly friendly staff will look after you! 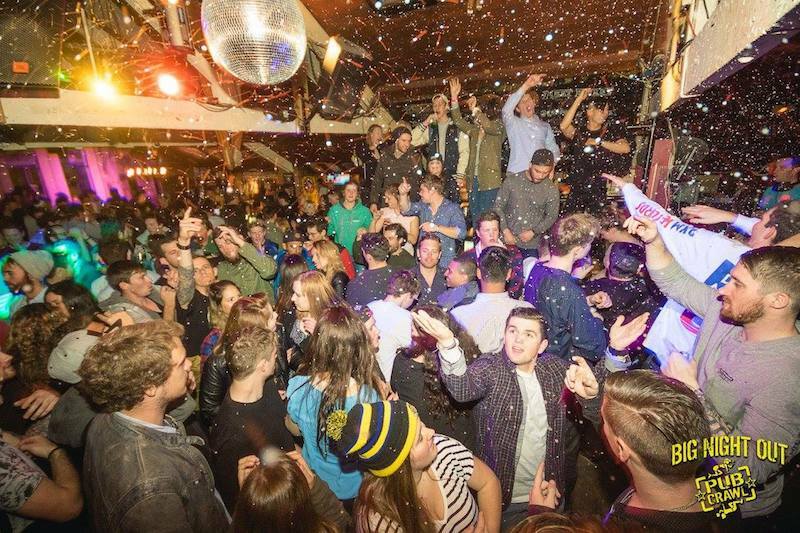 Simply Winnies is one of the best bars in Queenstown, you haven't done the nightlife in Queenstown right - without a visit to Winnies!